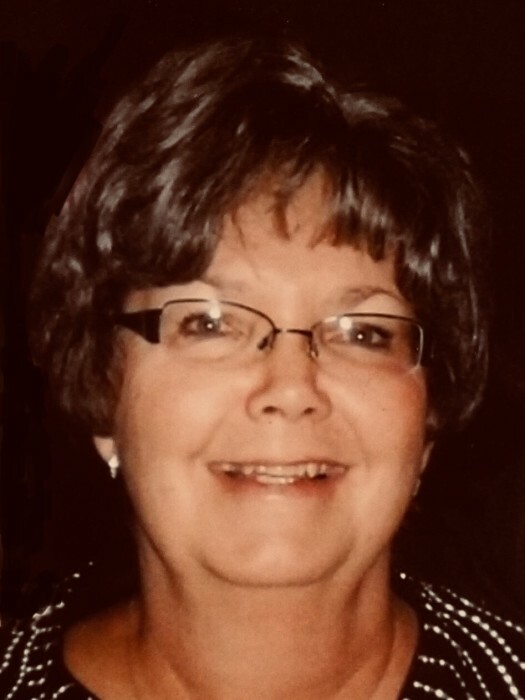 Karla K. Lance, 67, of Mt. Pleasant, IA, passed away unexpectedly on Wednesday, November 28, 2018, at her home. The family will greet friends at a reception, on Sunday, December 2, 2018, from 2:00 to 5:00 p.m., at the Mt. Pleasant Golf and Country Club. A memorial service will be held at 10:30 a.m., on Monday, December 3, 2018, at First United Methodist Church, with the Rev. Deborah Stowers officiating. Gifts of love and friendship may be given to Mt. Pleasant Community School District Foundationto be used for the library at Lincoln Elementary. Olson~Powell Memorial Chapel of Mt. Pleasant is assisting the family. On-line condolences may be directed to www.olsonpowell.com. Born September 3, 1951, in Washington, IA, Karla Kay was the daughter of Phillip and Marjorie (Faulkner) Kneen. She was a 1969 graduate of Washington High School and a 1973 graduate of University of Northern Iowa with a degree in elementary education. On November 26, 1977, Karla was united in marriage to John Harris Lance in Washington. Following graduation Karla moved to Mt. Pleasant and began a 40-year career of shaping young first grade lives at Lincoln Elementary School. Following her retirement in 2013, she continued to volunteer and substitute teach for the school district. She was a member of the Mt. Pleasant Education Association for many years. Karla’s greatest joy was her family and most especially her granddaughters. She was a member of First United Methodist Church. Karla filled her spare time by sharing her time and talents with the organizations she was involved with. Volunteering many hours for Relay for Life, she served on various committees, raised money for the cause, and was instrumental in the Daddy Daughter Dance. Karla was a member of Women for Women, a local organization that supported women dealing with cancer. She excelled at bargain shopping and cutting coupons, enjoyed playing golf, and most summer days one could find her happily floating on a mat in the sunshine. She was an avid card player. Prior to her dad’s passing, she spent many loving hours playing cards with him. Over the years, Karla had an ever-expanding group of friends that were dear to her. For many years she loved spending time with these friends while playing cards, going to the movies, taking trips to the beach, and gathering for happy hour. Along with her husband, John, of 40 years, Karla is survived by three children, Eric (Kelly) Lance of Denver, CO, Abby Lance of Burbank, CA, and Rob (Morgan) Lance of Mt. Pleasant, IA; two sisters, Mary Ann (Marc) Knupp of Washington, IA, and Mollie Forsch of St. Louis, MO; and an aunt, Letitia (Lauren) Cory of Washington, IA. She is also survived by four granddaughters, Brooklyn, Lucy, Brynley, and Charlotte Lance. Karla was preceded in death by her parents and a brother, Phillip Kneen, Jr.